◊PODCAST COLD OPEN VERBATIM: You had a trained paramilitary force attack peaceful protesters. The people who were protecting President Erdogan came across police lines and beat up our clients, hit them on the head, kicked them, got them on the ground and bloodied them. This is not only an effort to gain compensation for people who were physically and psychologically injured, but also a way to make a statement that this kind of activity, of thugs beating up demonstrators, will not be something that we can allow in our country. Click the audio player below to listen. 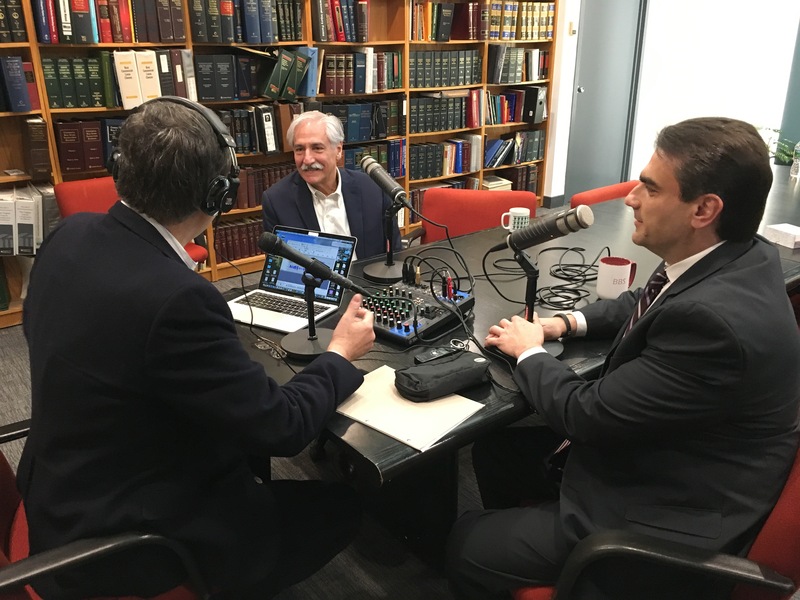 “Podcasting with John Metaxas” speaks with attorneys Douglas Bregman and Andreas Akaras of Bregman, Berbert, Schwartz & Gilday, LLC, at their offices in Bethesda, Maryland. They have filed a civil lawsuit against the Republic of Turkey seeking damages on behalf of their clients who were beaten by members of the security detail of Turkish President Erdogan while the plaintiffs were exercising their First Amendment rights to peaceably assemble and express freedom of speech at Washington, D.C.’s Sheridan Circle on May 16, 2017. 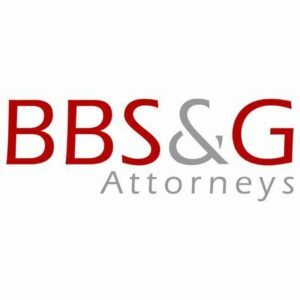 The lawsuit seeks damages to gain compensation for five individuals, four of whom were beaten, one beaten so severely that she still has neurological issues nearly two years later. The lawyers say they are confident in their lawsuit against a sovereign country because the case fits within exceptions to the Sovereign Immunities Act. Among those exceptions, the attorneys say 28 U.S.C. §1605B, known as the Justice Against Sponsors of Terrorism Act (JASTA), allows a plaintiff to sue a country if the country is involved in terrorist activities. The lawyers contend that Turkey was acting as a terrorist state in this instance, in that the beating of the protesters met certain elements including violent acts, that violate U.S. law, transcend national boundaries and are intended to intimidate or coerce a civilian population. The attorneys expect years of litigation on this case, and possible appeals all the way to the U.S. Supreme Court. They note that their cause of action, based in part on the D.C. Hate Crimes Act, allows for the recovery of reasonable attorneys’ fees.